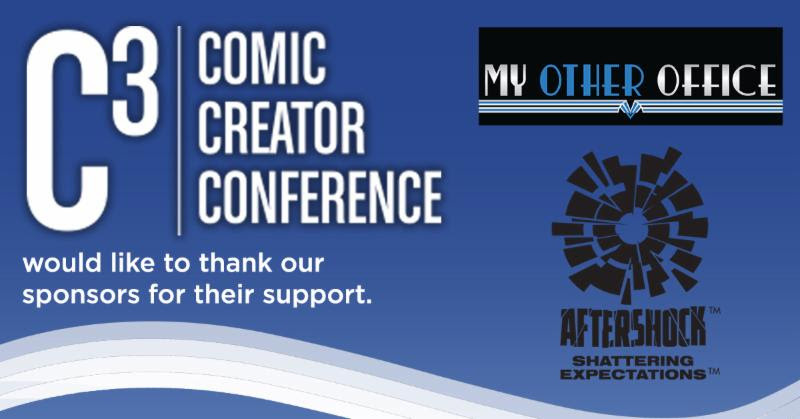 MonsterOfTheWeek.com: Long Beach Comic Expo 2019: C3 Announces Keynote Speakers! 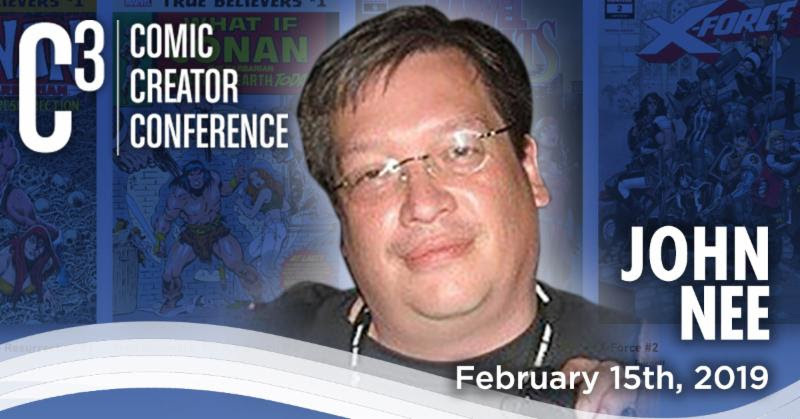 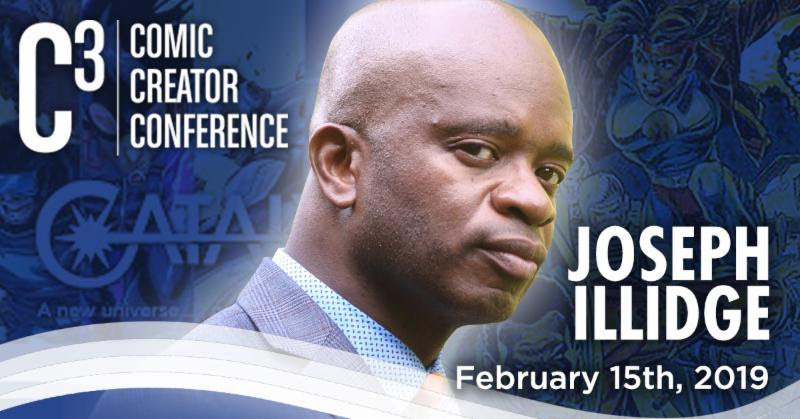 Long Beach Comic Expo 2019: C3 Announces Keynote Speakers! 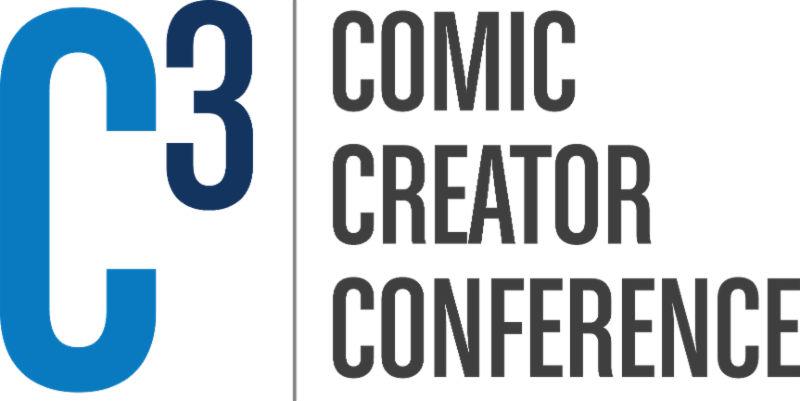 We're so excited to announce our keynote speakers for the upcoming C3!